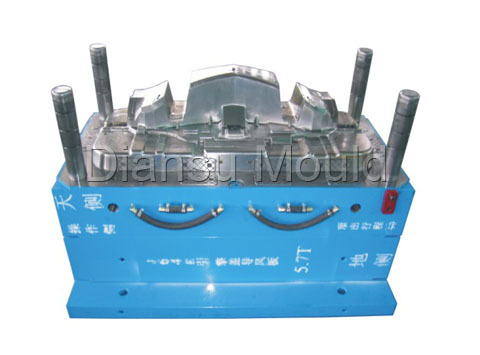 Welcome To Diansu Mould Website! 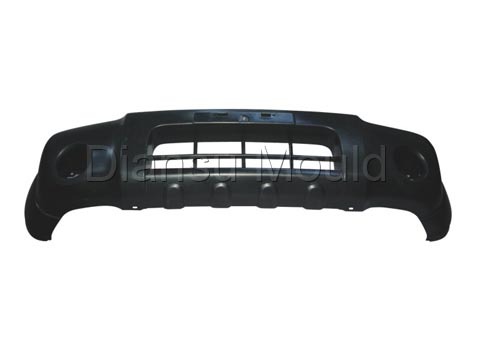 Zhejiang Huangyan Diansu Mould Factory,founded in 1974,has more than 30 years' experience in manufacture moulds from household appliances to automotive products. Our company is located in West City Developing District of Huangyan,Zhejiang,which is famous for its title "Village of Mould". 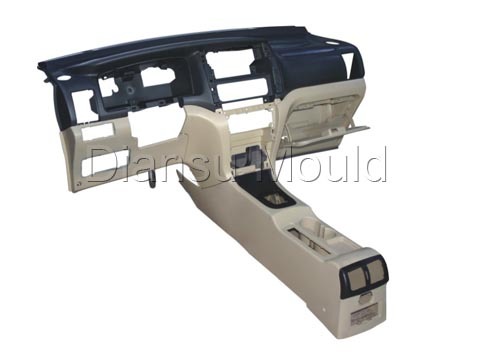 It occupies 9600 square meters which in cludes 6500 square meters buildings.There are 320 staff members in our factory,including 30 mould engineering technical experts.We attach great importance to the development of mould designing、making and production etc. 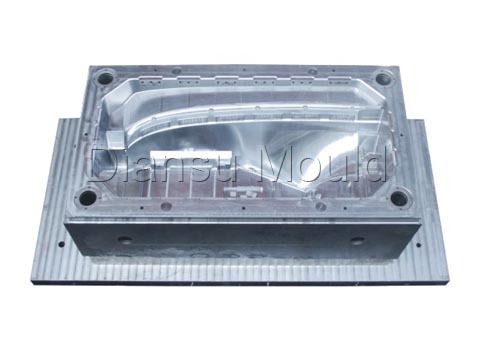 We strictly implements ISO9001:2000 svstem of quality certification.We design and manufacture moulds with CAD/CAM/CAE,UG、Cimatron、Autocad、Pro/e,and also other advanced technologies.